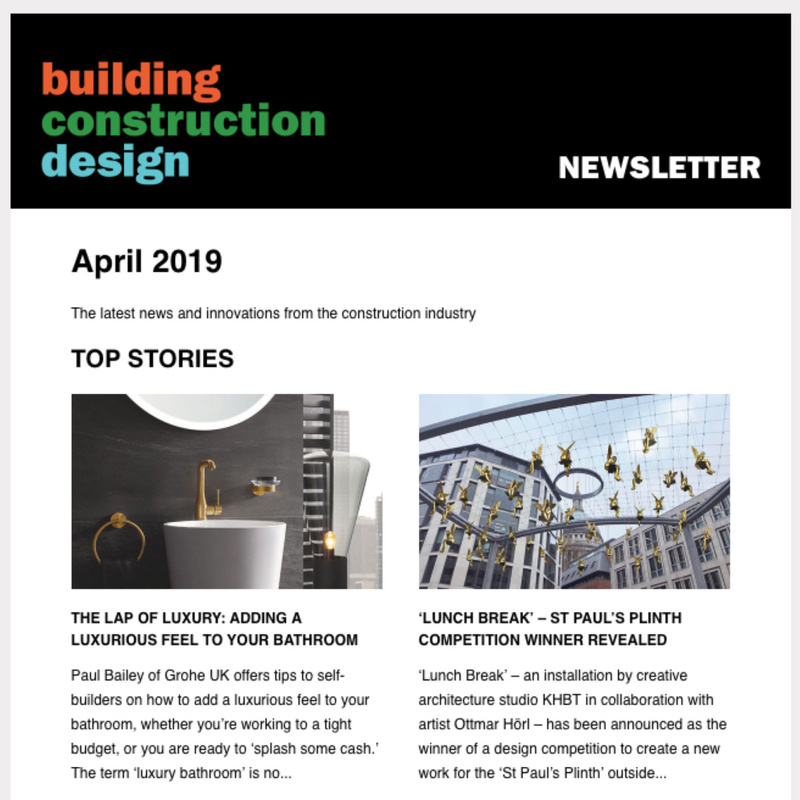 The A. Proctor Group recently supplied Roofshield, their unique air and vapour permeable pitched roof underlay to an exclusive self build project. 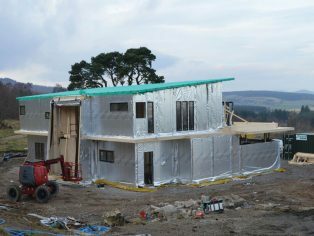 To complement the specification, for the walls, Reflectashield TF 0.81 high performance breather membrane was used on the outside face with Reflectatherm Plus vapour barrier on the inside which assisted in achieving a U-value for the walls of 0.12 W/m2K. 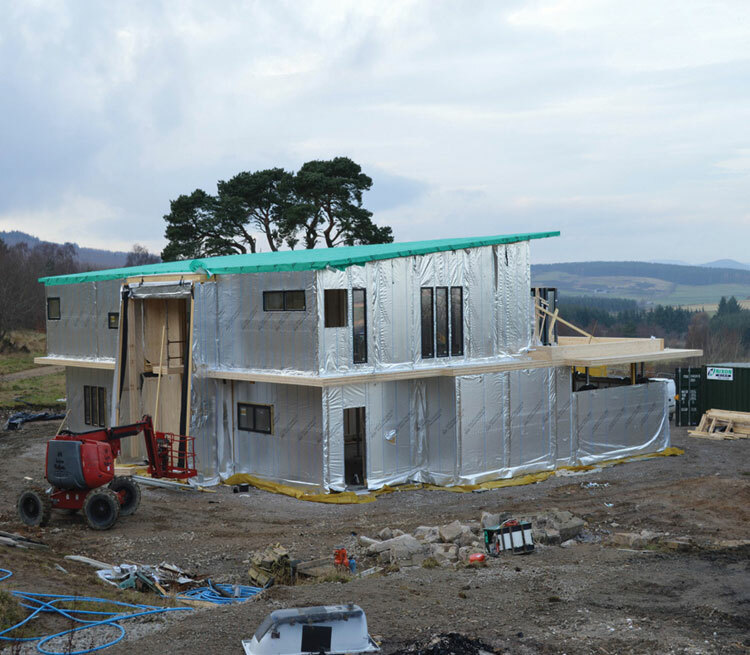 The roof panels also had Reflectatherm Plus vapour batter on the inside with Roofshield on the outside, contributing toward a final U-value for the roof of 0.11 W/m2K. 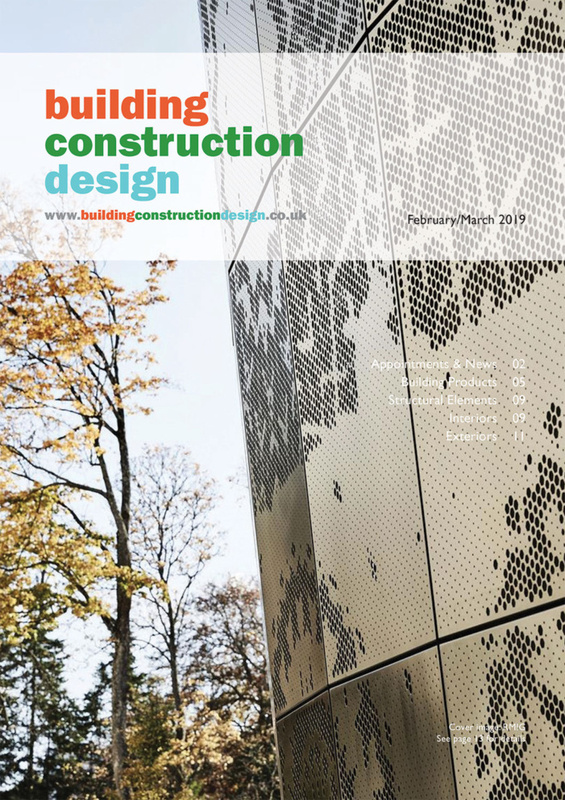 The project will involve manufacturing for the very first time, the “CLTherm” concept, which is a combination of CLT slab and Scotframe Val-U-Therm panels. 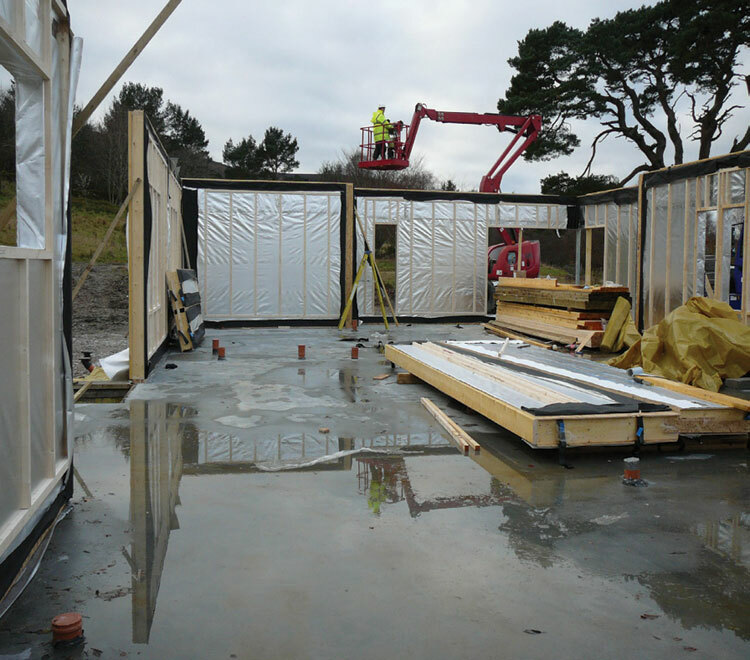 The house has some very distinct features and will showcase a large number of CLT and Val-U-Therm panels, pushing the boundaries in efficient construction. 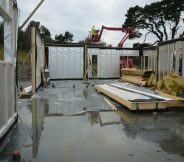 This is the first of it’s kind, not only in terms of “CLTherm” but also a real hybrid construction using all product types. 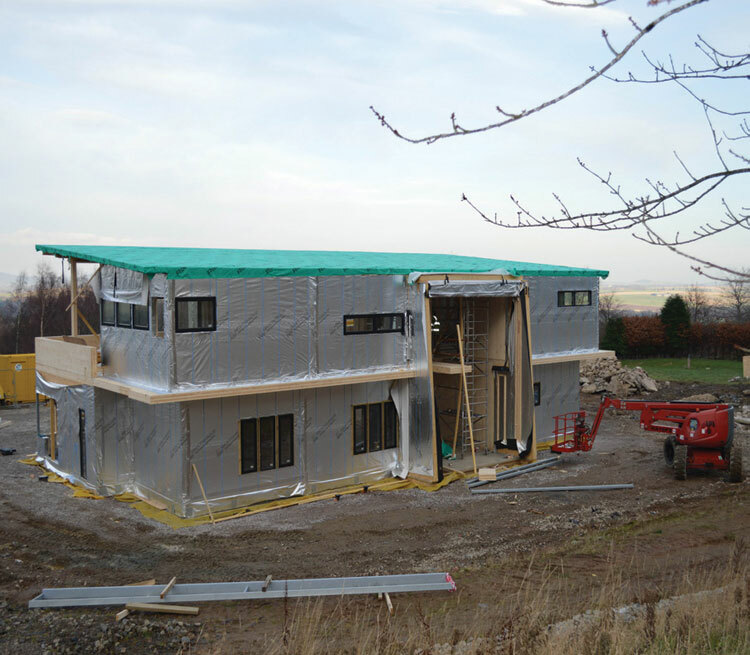 Air-tightness was also a key requirement on this project. 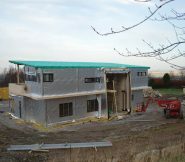 For further information related to the A. Proctor Group’s Roofshield or Reflective Membranes, or any of their other product ranges, please visit www.proctorgroup.com.